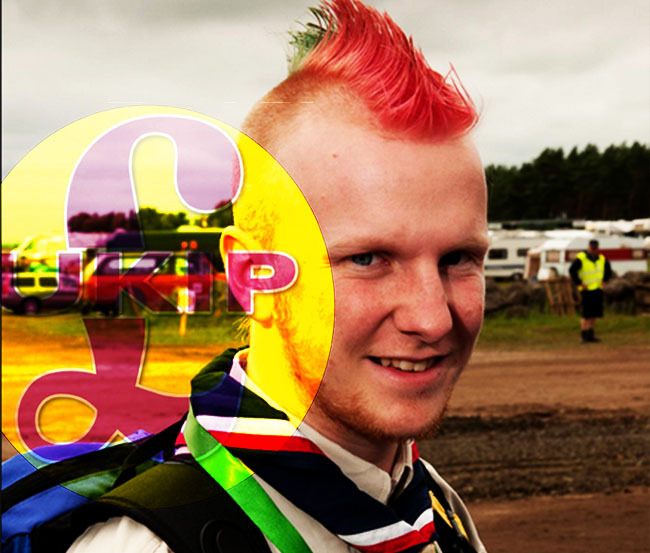 TheBlueGuerilla: UKIP Turmoil: Youth Chairman Stands Down. YOUNG INDEPENDENCE (YI), the youth wing of UKIP, Chairman Jack Duffin has sensationally quit his post amid ferocious infighting that has led to an almighty public slagging match between UK Independence Party officials, TBG can exclusively reveal. With senior members currently at war within UKIP over the leadership another battle is about to commence and if past YI elections are anything to go by this will be just as feisty. It's thought the move for early elections within YI will de-stabalise the Party further. Jack Duffin claimed that he, "Thought it was best to step aside now and begin new elections at the start of June rather than wait another month due to the incredibly important assembly elections next year where we could win seats in all four."